Please join me in welcoming Susana Aikin to Let Them Read Books! 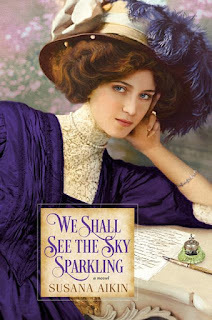 Susana is touring the blogosphere with her new historical novel, We Shall See the Sparkling Sky, and I'm pleased to have her here today with a fun guest post about Russian tea culture. Read on and enter to win a paperback copy of We Shall See the Sparkling Sky! 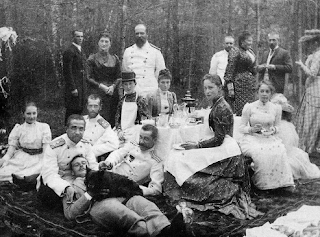 Tea is one of my favorite beverages, and when I first visited St. Petersburg I was delighted to find out that Russia has a very long standing tea-drinking tradition. I learnt that tea was first introduced to Russia in 1638 by a Mongolian ruler, who gifted Tsar Michael I a chest of tea. By the end of the 17th century, tea had become so popular that treatises were drawn up to establish regular imports from China via camel caravan in exchange for furs. 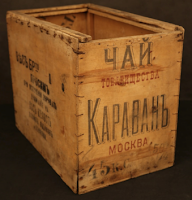 These caravans traveled up to 18 months to reach Moscow through the Siberian Route, which later became known as the Tea Road. I also found out that one of my favorite teas, Russian Caravan, supposedly acquired its distinctive smoky flavor from the caravan's campfires along the journey. 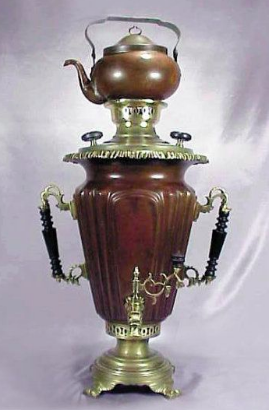 I also came across a very important element of the Russian tea culture: The ubiquitous Russian tea brewing device, known as a samovar, became a true symbol of hospitality and comfort. 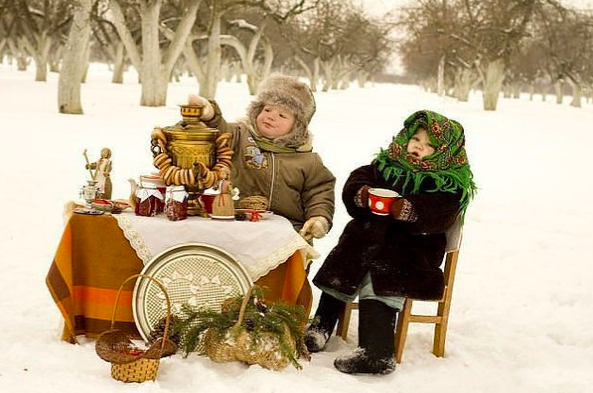 Tea in Russia, especially afternoon tea, has traditionally been enhanced with a variety of goodies like jam, syrup, lemon, cakes, cookies, candies, and other sweets. 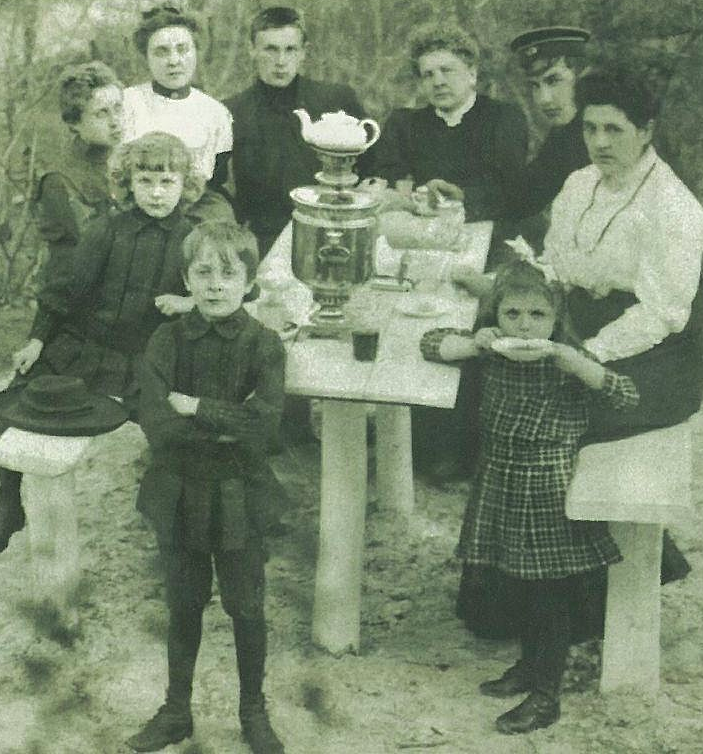 And tea is, of course, at the very center of another very Russian tradition: garden picnics. A very Chekhovian, typical Russian outdoor tea drinking scene. Found in a biographical book by Mickael Bulgatav. 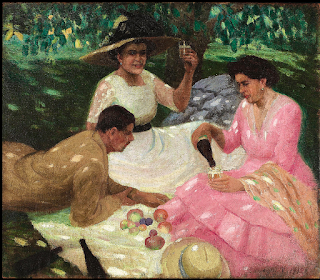 "Stacks of tender crustless sandwiches (perfect rectangles five inches by two), the tawny corpse of a turkey, black Russian bread, port of Gray Bead caviar, candied violets, little raspberry tarts, have a gallon of Goodson white port, another of ruby, watered claret in thermos flasks for the girls, and the cold sweet tea of happy childhoods—"
Other delicious foods that can easily find their way to Russian picnics and tea parties are borscht, dumplings, pancakes with sour cream, a variety of fruit preserves, beetroot and herring salads, cakes with honey and poppy seeds, together with the traditional doughnut-shaped bread roll, and kalatch, the traditional braided bread made for special occasions. Outdoor tea parties are not necessarily restricted by climate conditions in Russia: Alongside picnics in beautiful spring and summer weather, there are also winter picnics, where drinking hot tea is even more appreciated. 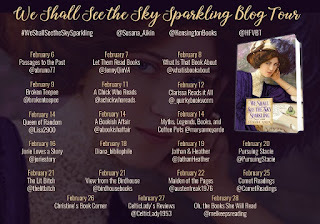 We Shall See the Sparkling Sky is on a blog tour! 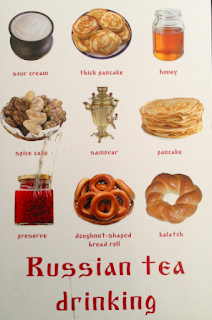 This book sounds wonderful -- and I love this about Russian tea! 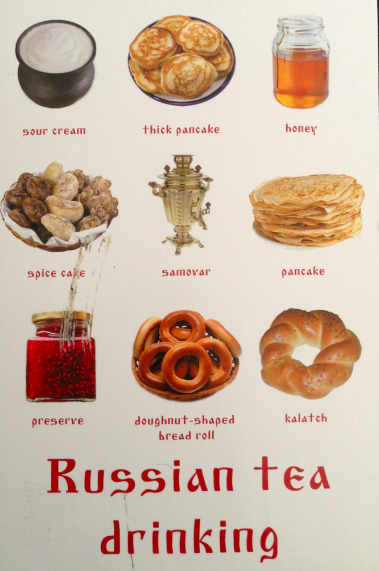 I had some tea with strawberry jam at a Russian restaurant and was totally charmed -- it's such a delicious way to make tea even yummier! 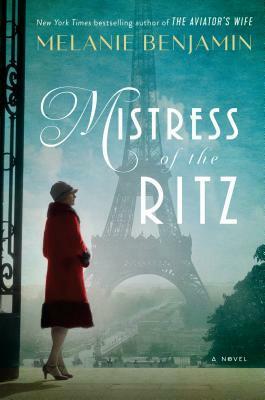 Audra - it's a fabulous book, I loved it! Thanks for stopping by, Audra! 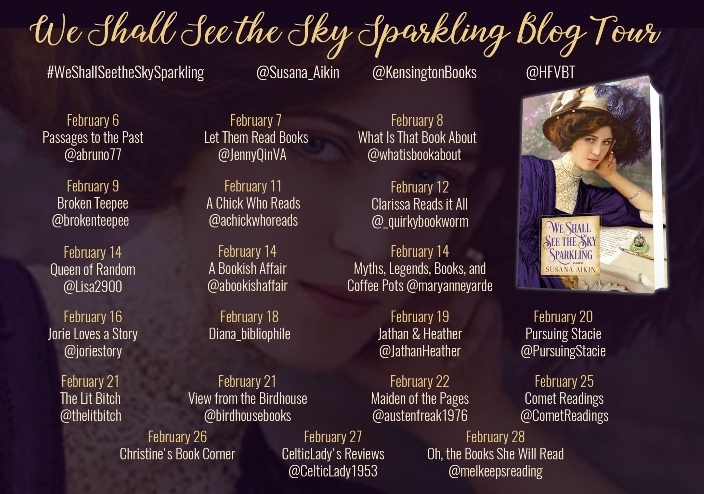 Thank you so much for hosting Susana's blog tour & guest post! 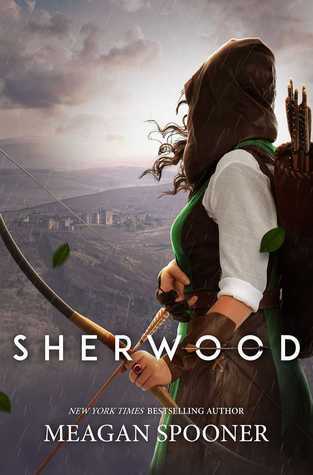 The book is absolutely fascinating, I highly recommend it! Thanks for being on the tour!